Peacefully, on Thursday, November 22, 2018 at Parkview Manor, Chesley in her 84th year. 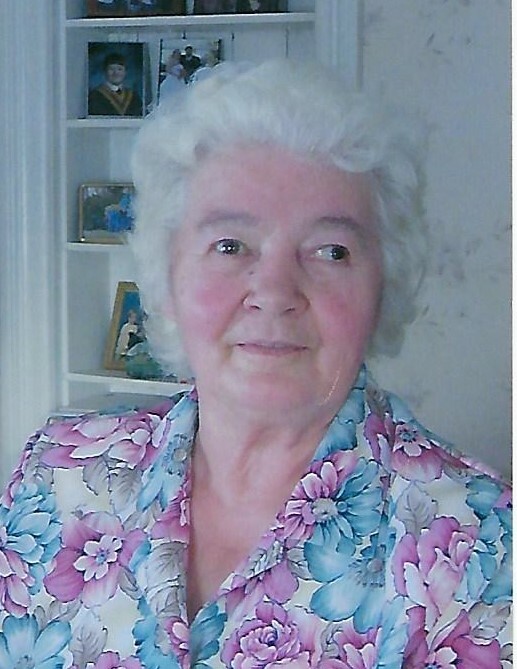 Marjorie, beloved wife of the late Lloyd Lyness. Loving mother of David (Michelle) Lyness, Donna (Bev) Nicoll, Lenore (Steven) Horner and Linda White. Proud grandmother of Vicki, Heather, and Mary Lyness, Brad (Lisa) Nicoll, Brent (Joyce) Nicoll, Melanie (Tyler) McTeer, Brady Nicoll, Stephanie Horner (Tyler Casemore), Tyler (Jill) Horner, Robert and Laura White. Great grandmother of Braden, Brandon, Claire, Kaylie, Chase, and Kacie. Dear sister of Catherine Jacques, and Jack Esplen (Colleen), and sister-in-law of Margaret Esplen. Predeceased by her parents Henry and Hazel Esplen, brother Malcolm Esplen and brother-in-law Merton Jacques. Visitation will be held at the T.A. Brown Funeral Home 510 Mill Street, Port Elgin from 2-4 and 7-9 pm on Sunday, November 25th, 2018. A private family funeral service will be held Monday, November 26th, 2018. Interment Sanctuary Park Cemetery. If desired, memorial donations may be made to the Burgoyne Presbyterian Church, the Saugeen Memorial Hospital Foundation, or to the charity of your choice.